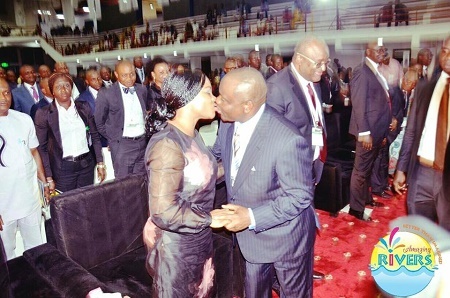 Who would have thought that Governor Nyesome Wike of Rivers State was such a romantic man? Well, photos have emerged to suggest that Governor Nyesome Wike could be the most romantic governor in Nigeria. 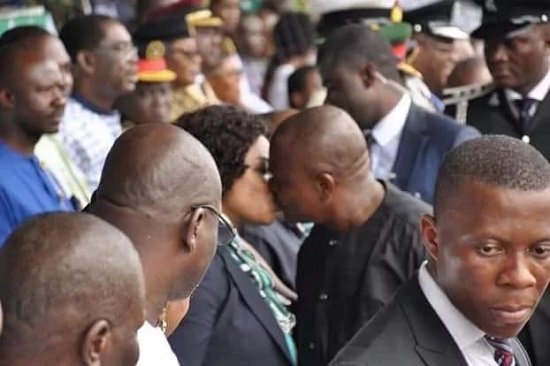 In this collection of photos, Governor Wike was seen locked in several affectionate displays with his wife, Eberechi Wike. And no, the photos are not a planned photoshoot. Some of the photos were taken at different state functions and social events.